Greenhook is an incredibly exciting and ambitious project coming from Brooklyn native, Steven DeAngelo. 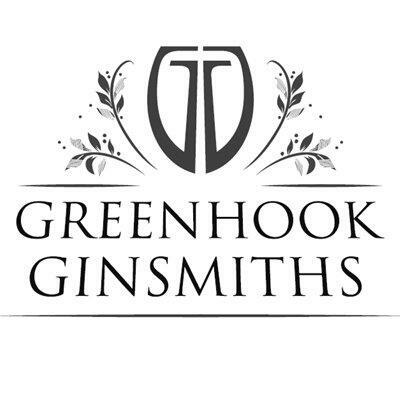 Greenhook utilizes cutting edge distillation technique and impeccable base materials to make a spectacular gin. It works wonderfully as a blending partner in a balanced cocktail but also has the complexity to stand on its own. We have truly found ourselves a gem under the Brooklyn-Queens Expressway. Greenhook starts each handmade batch with neutral spirit made from organic NY grain. Using a custom-made vacuum still, Greenhook is able to distill at a lower atmospheric pressure/ temperature, enabling capture of delicate botanicals' aromas without damaging their nuance. Notes of elderflower and chamomile accentuate the backbone formed by the finest Tuscan juniper.